Home→ Accessories & Makeup→ Hair Accessories→ Everyday→ Mehron Hair White 1 oz. 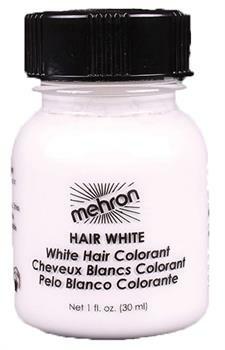 Mehron Hair White 1 oz. 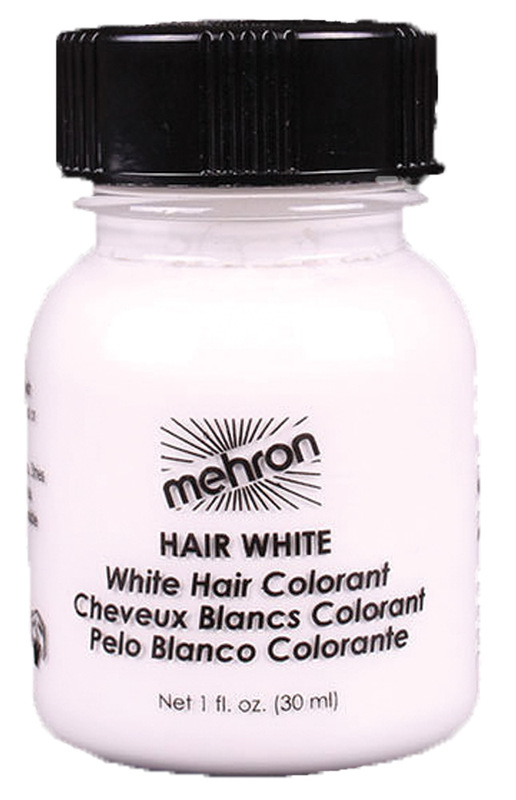 Water soluble liquid for silvering hair of all types. 1 oz. Bottle.